Don’t forget to enter the MV Skincare giveaway here! Press on Nails – Baby pink with gold half moon detail, from Etsy. My review on these products can be found here. If you want to see it in action, I used it in this tutorial. 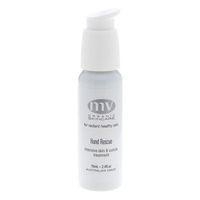 I reviewed this product in my Undereye Concealer Smackdown #2. Watch my Viseart First Impressions here. Reviewed in my Cream Eyeshadow Smackdown. Press on Nails – My favourite brands are by House of Holland or Manicare. Etsy makes some great styles too, this is my favourite seller. 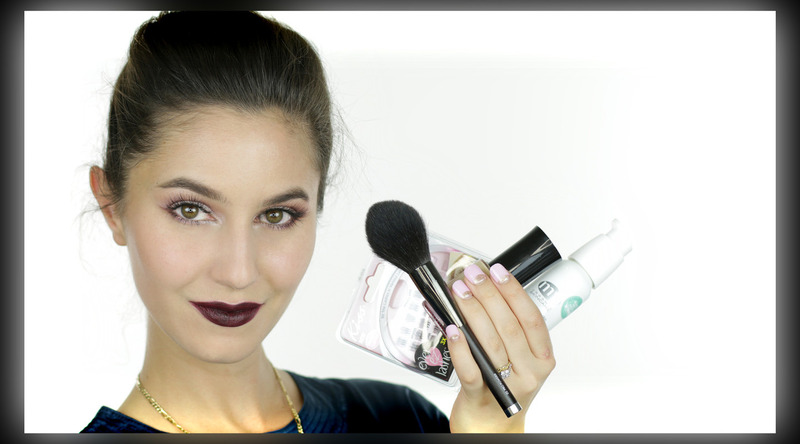 I have reviewed the entire Rae Morris Collection Brush Set. * denotes products sent for consideration. I only feature products that blow me away! I’ve got several 2014 faves. The two mascaras I mentioned happened to convert me to mid-to-high end mascaras after years of being practically wedded to drugstore ones (and there have been, and are, some good ones). It’s prety good at makeup removal. I also like it as a standalone cleanser, and use it more that way. Thanks for the video! It was a welcome break from having to study for exams. My pleasure, good luck for exams! Viseart works out as decent value if you consider price per shadow, but RBR has prettier packaging 🙂 You can’t go wrong with either! Great post, even if you created some lemmings in there! I recently discovered Le Blanc de Chanel and I love it! 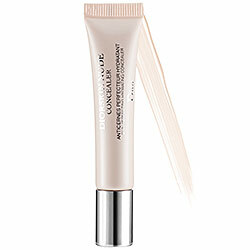 I also discovered the Laura Mercier Smooth Finish Flawless fluide, which is awesome. 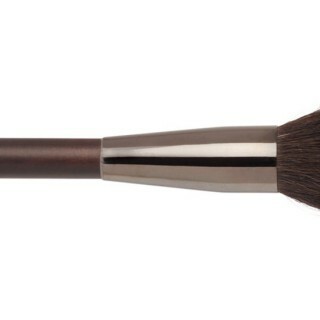 You only need a small amount to even your tone in the most skin like finish I have found to date! I love cream eye shadows and stick eyeshadows, and I have been enjoying the Kiko ones. They just keep enabling me with new collections at very affordable prices. Not fair!! 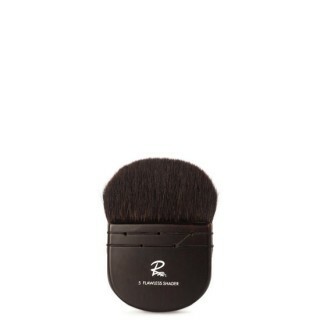 I am seriously lemming the RBR powder and the TF cream eyeshadow. Unfortunately, acquiring those involves a proces that includes the lose of a kidney! Bit of an unrelated question to start with, but do you find that using an eyeshadow primer makes things harder to blend? I’ve been using UD Primer Potion for years, and while it it fantastic for improving colour payoff and longevity, I also find it makes it noticeably more difficult to blend my eye shadow softly. Secondly, with respect to Le Blanc de Chanel, what can you offer in terms of info about applying it under foundation vs. mixed with foundation vs. over top? I know you’ve said in the past that you use it to lift the shade of your base in the cooler months, but what else can you use it for? How can you manipulate the product? Yes, some eyeshadow primers affect the way an eyeshadow blends. UD Primer Potion is notorious for this, have you tried Too Faced Shadow Insurance? The finish isn’t quite as grippy so it’s easier to blend over, although not the best for oily lids. Alternatively, take a face powder or flesh coloured eyeshadow and dust that over your primer before you add eyeshadow, that should provide a more ‘powder’ like surface to work on. Le Blanc De Chanel – when mixed with foundations, it makes the base more luminous, a touch sheerer and can lift the shade (half a shade or a full shade, depending on how you mix). 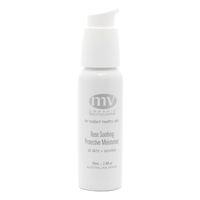 If you apply it under foundation, the effect is not quite as dewy and it won’t lift the shade. 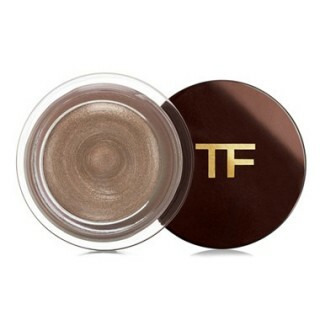 I rarely apply it on top of foundation but essentially, it gives certain areas a little more glisten. if you ever have te chance to buy from the “Catrice” brand (e.g. 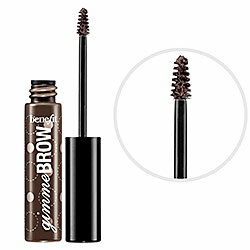 in Germany), go and grab their brow products. Especially the brow gels (also with fibers in them) are great, because they are quite ashy and the light color is way lighter than the benefit one (great for blond hair girls!!). And the best is, that they are only like 3€! Love Catrice but sadly, unavailable to me unless I travel to EU 🙁 When I do, I’ll check out the brow gels 🙂 Thank you! I am more blown away by the Matte palette because great mattes are hard to find. The other Viseart Palettes are lovely but there are so many lovely shimmers on the market, y’know? Diorskin Star isn’t suited to my normal/dry skin, I think. For the right skin type, I think it would be lovely. Some other foundations that you might like to check out: Armani Lasting Silk, Koh Gen Do Aqua, Bourjois Healthy Mix, L’Oreal True Match and Guerlain Lingerie De Peau. These are all medium coverage and satin finish. I would love a tutorial for the look you are wearing because it seems a more cool-toned. And congratulations on having a great year in 2014! I hope 2015 is equally, or even more(! ), fabulous for you! ~ Givenchy mister light – I have very neutral (not yellow or pink), light skin, and this is the best under eye concealer in terms of consistency and color. Staying power is enhanced with some shadow primer underneath. I’ve tried by terry touché veloutee, ysl touché éclat, bobbi brown, tom ford, nars, benefit, and they either crease too quickly or are the wrong color. ~ Make Up For Ever brow gel – The best formula I’ve tried. I’ve tried benefit, laura mercer, and blinc, and unfortunately, they all flake on me. This one doesn’t flake and has excellent hold that still feels natural. ~ Klorane magnolia shampoo and conditioner – This specific conditioner has vinegar in it. I’ve tried tones of products that promise shiny, glossy hair, and many of them try to do this in the same way – oils – which can certainly moisturize your hair, but they may not leave it glossy. This one takes a different approach, clean the hair. Although, I haven’t been brave enough to dump vinegar on my head which may be cheaper, I imagine this method is infinitely more pleasant. And, the price isn’t too bad ($15 each). Give it a try. It might change your hair care routine (it did mine). I’m happy to hear 2014 was a wonderful year for you. Wishing you more of the same in 2015. I’ve worked with Givenchy Mister Light before and I loved everything about it except a little shimmer- have you noticed it? I’ll definitely try out the brow gel and the hair products, I also have been avoiding the vinegar rinse (my grandmother used to put vinegar on my bug bites as a child, bad experiences lol). My greatest discovery of 2014 was skincare: the Rationale 6 step skincare system. 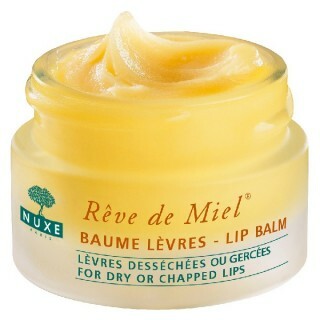 It is SO expensive but OH MY GOD my skin is transformed! I used to be into natural/organic skincare, I even used MV for a while. But now that I have seen the power of skincare with active ingredients, there’s no going back. SO SO SO worth it!! And it’s Australian, woo!! Karima, where in Sydney/Australia can we find Koh Gen Do? Oohhh Australia is making a mark with skincare, huh! I’ll check out that brand! Australians can purchase Koh Gen Do at PMstudio and Luxola (do a google to find their online stores). I am wondering where can I get those kiss eyelashes in Australia? 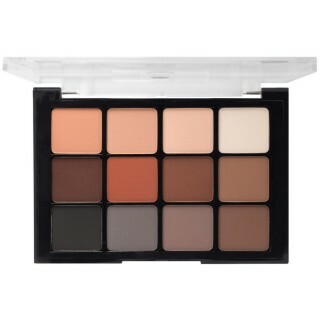 I am so interested to know how the Viseart matte eyeshadows compare to RBR, TF, make up store, (and maybe make up geek?) ….I am pretty much 80-85% matte shadows mixed with shimmer/satin/etc in terms of preference. Maybe a matte eye shadow smackdown/comparison post please? Ahhhh I am loving the new TF cream shadow released from the spring 2015 collection (a bit hard to pinpoint as there’s no color name lol but they only had 1 color out this time). Regret not knowing this formula earlier…..I have been using platinum as base so often that I wish I had bought a back up of it!!! (So this time I bought a back uo for the spring 15 one). 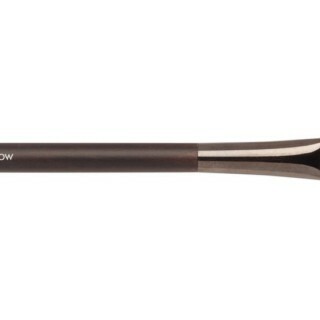 Brushes – hard to pick…but I would say chikuhodo z series probably the most esp for face…. 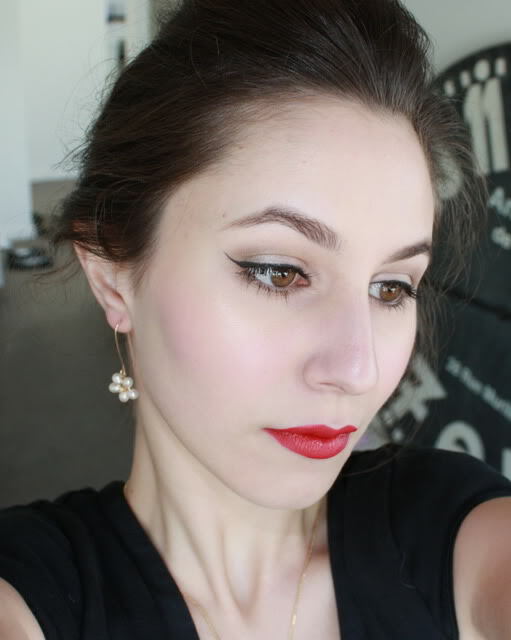 Face – Chanel le Blanc , THREE powder blush, TF traceless perfecting foundation/chanel lumiere velvet both 50/50…. p.s. I am thinking of heading to Sydney for a few days, and most likely will visit Sephora and Make-up store. Any other places would you recommend that Melbourne might not have? Thanks million! I will do a matte eyeshadow smackdown soon 🙂 Hopefully it will answer all your questions. Not sure if you have an Inglot in Melbourne, but we have a stand in Bondi Junction that you might want to check out. YEA there’s inglot at Chadstone shopping centre I think lol woohoh Sydney tomorrow! Koh Gen Do can be purchased off Beautylish and as far as I know, Tatcha can only be purchased on their website, although the shipping price is alarming!